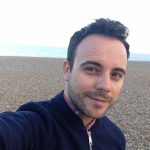 Co-director, Craig Higgins shares his top picks for visitors to this year’s festival. 1) Name one of the short films you’re looking forward to seeing at the festival this year and why? Personally, I love all of them for different reasons. Each film has different strengths and provides the viewer with something new and exciting. If I had to select just one short film it would probably be Wale (Dir: Barnaby Blackburn). I thought this was a skillful piece of filmmaking with a gripping story. 2) Name one of the feature films you are looking forward to watching at the festival this year and why? Again, soooo many good features to choose from. 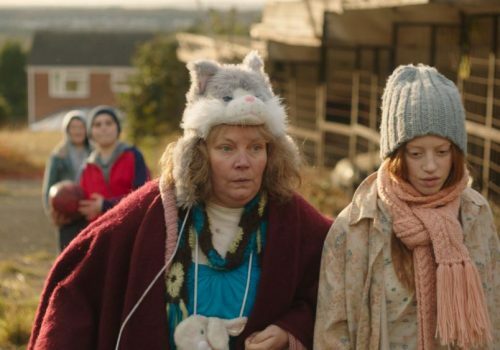 I adore Pin Cushion – this is an incredible first time feature film by Deborah Haywood which just hooks you in from the start. I also really loved Waiting For You and Eaten by Lions… Oh and Sea Sorrow too! 3) Favourite aspect of the festival for you? The variety, as we have so much going on. I really hope it appeals to lots of people, and I love the fact that we can bring famous filmmakers and actors to Norwich. It’s all about inspiring, informing and entertaining our lovely audiences. 4) Advice for first-time festival goer? See as much as you can! 5) Advice for filmmakers visiting the festival? Embrace it, network, and have fun! Norwich Film Festival 2018 runs from 6 – 18 November at venues across the city. You can see our full programme here. Wale screens as part of The Saturday Pick ‘N’ Mix on 17 November.